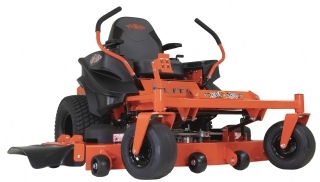 Don't wait, service your lawn equipment before the rush!!! 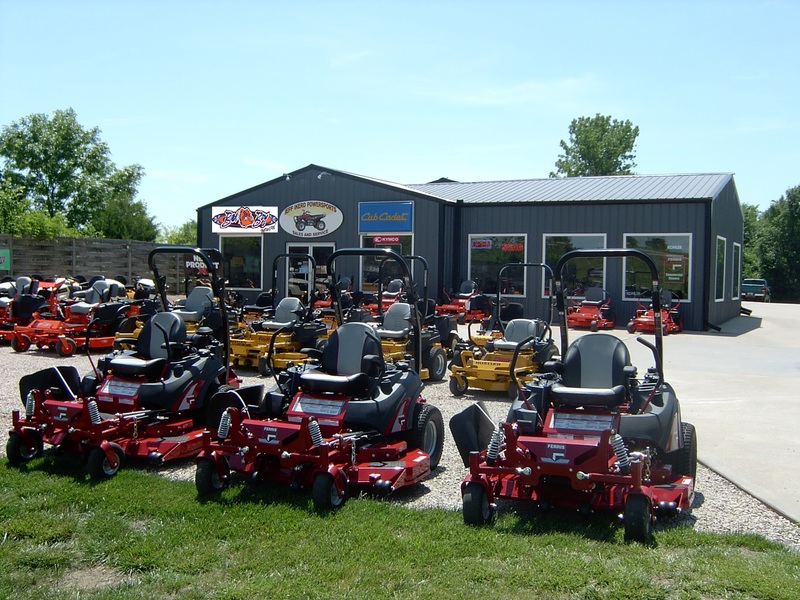 Jeff Ikerd Powersports has been supplying top quality outdoor power equipment and mowers to the Warrensburg, MO area since 1996. 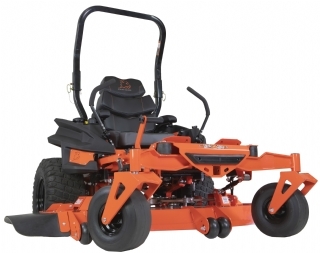 Our goal is to exceed our customer's expectations in not only the process of purchasing their equipment, but in the service of their equipment after the sale. We want you as a life long customer and we have the knowledge, people, facility and equipment to make that happen. Our number one priority has always been to offer the best customer service and to keep our customers first. 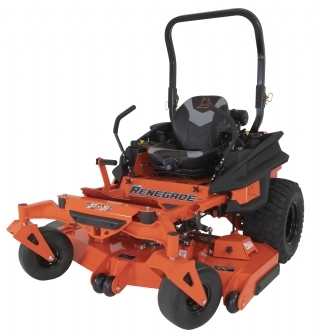 We pride ourselves with the best prices in town and to meet the needs of our customers on an individual basis.